The Global Leica Akademie stands for creative and sophisticated photography. The aim is to network this knowledge between the global Akademies. The high quality standards and the art of photography are the driving forces behind our actions. Let yourself be inspired by new ways of vision and perception through our ambitious photographers. Create your perfect picture with our renowned photographers - whether in the creative workshops or on our exclusive travels. Would you like to experience the fascination of the Leica products? 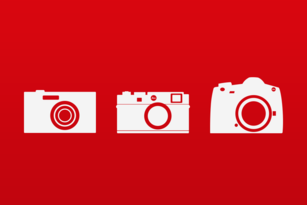 Welcome to the Global Leica Akademie. Walk with us in the footsteps of Henri Cartier-Bresson. Discover, under the guidance of our photographers, the magic moment of the situation. We promote your photographic knowledge and show you the way to expressive pictures. Take the next step with us and develop yourself personally, whether you are a newcomer or an experienced photographer. Go on extraordinary travels with the Global Leica Akademie. We show you the most beautiful places in the world and set them in scene photographically. Therefore, we take our time to get to know the culture, architecture, landscapes and diversity of the people and to capture them, guided by our photographers. You are looking for more than just a trip? The combination of travel and photography will fascinate you! 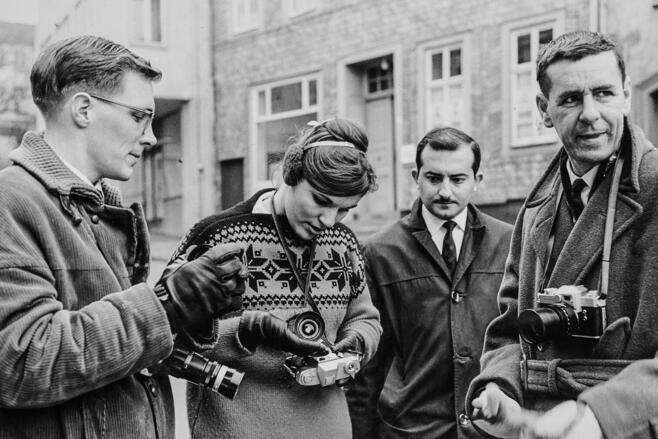 Oskar Barnack turned his idea: "Small negative - large picture" into reality with the Leica camera. Since 1930, under the name "Lehr-Atelier", the Leica Akademie has been offering workshops and photography travels with its technical and creative know-how. This makes the Leica Akademie the oldest full frame school in the world. With the Global Leica Akademie, we now network the 16 state Akademies around the world. There is no other training center for photography that can offer you such a long experience.